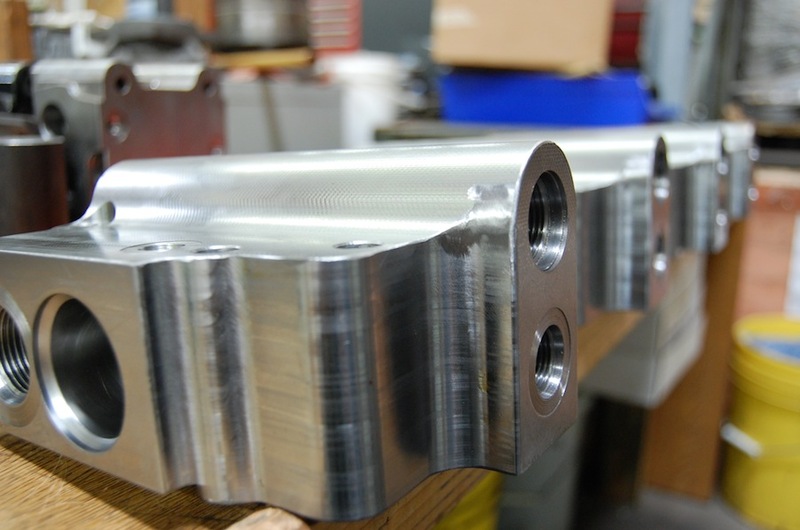 Hydrostatic Pump Manufacturing | Hydra Service, Inc.
Hydra Service manufactures our Dynapower product line with state of the art CNC machining centers. We are ISO 9001:2008 certified and supply our Dynapower products to companies all over the world. Our roots are based in the oil patch so we have a service oriented mentality to get the product to the customer on a timely basis. We maintain a substantial inventory to make it possible to build and test any of our models quickly. All of our pumps, motors and starters are fully tested 100% and we stand behind what we manufacture with a 2 year warranty. We engineer all of our products and have a highly technical staff available to our customers for system design and troubleshooting. We have engineers offer on-site field service for our customers with the best engineers and technicians available anywhere.